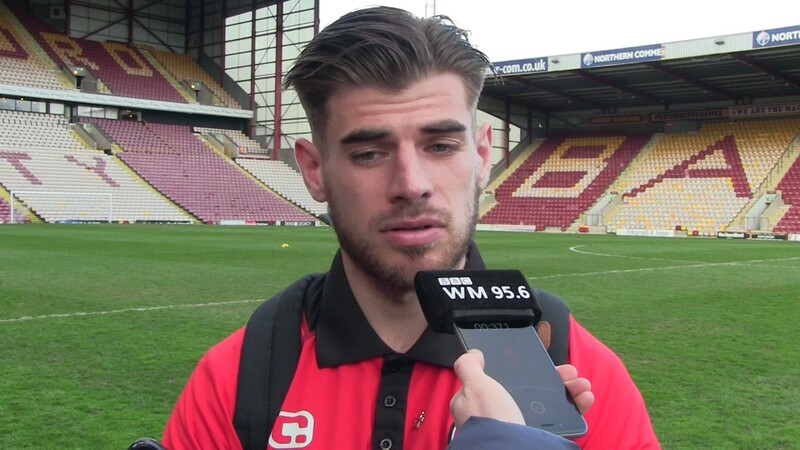 Walsall midfielder Joe Edwards has spoken ahead of this weekend's League One clash with Gillingham, and admitted that he is putting more pressure on himself to try and turn the clubs form around as he and his teammates look to get back to winning ways on Saturday afternoon. Edwards is determined to put things right and admitted that the only way to break away from the current winless run is by putting in extra hard work on the training ground and sticking together as a group. Speaking via the club's official website - Saddlers.co.uk - Joe said; "I take full responsibility for trying to help the young players because I am one of the more senior players in the team and I try and help the boys around me. "You have got to bare this burden on you because they might not have experienced it yet, it might be their first time going through it so you need to drag them through it. "We need to let them know that the only way of getting out of it in my eyes at the moment is working hard, sticking together and hopefully that luck will come. It won’t come by chance, it will come by doing the right things. Learning, listening and taking the right things on board. "Belief is a massive thing in football and when you have got that, along with confidence in yourself, then you can really do things that you didn’t imagine you could do before. "All teams go through bad patches, I’ve been through them before, even in promotion seasons where we have lost six games on the bounce. It happens but you need to come out of it on the other side with your head held high having worked hard. "The only way you will get a turn of results or turn in luck is by working hard and sticking together and believing in yourself."